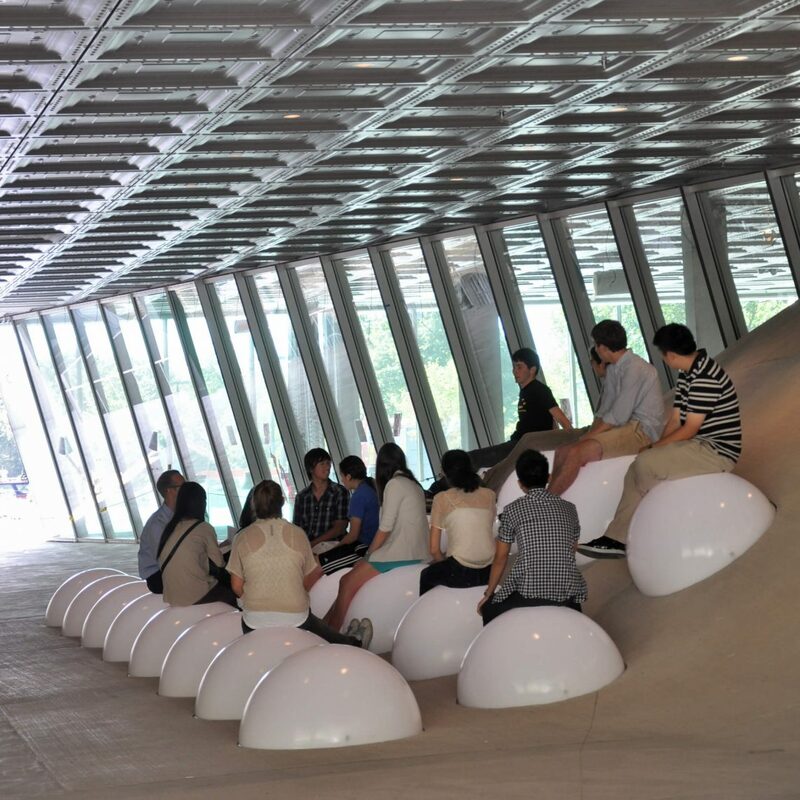 Fproduct is a creative studio with extensive expertise in product design. 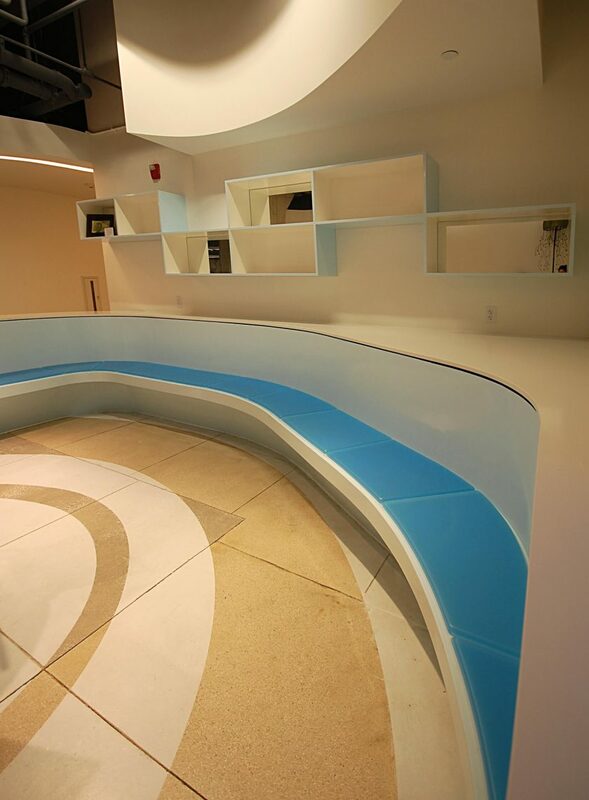 Our “design-and-build” expertise have made us the “go-to” guys for architects and designers. 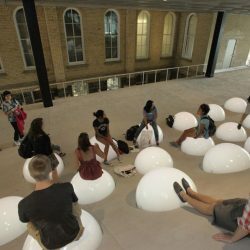 Below are just a few examples of the breadth and depth of our experience. 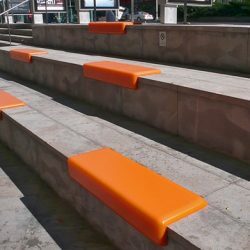 Let Fproduct craft a unique and elegant solution to meet your needs. 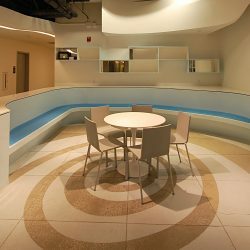 The following case studies are just a few examples of the breadth and depth our experience. 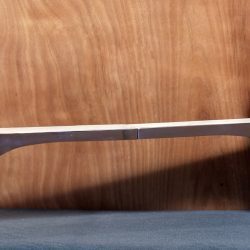 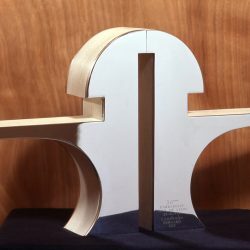 Let Fproduct craft a unique and elegant solution to meet the challenges of your project. 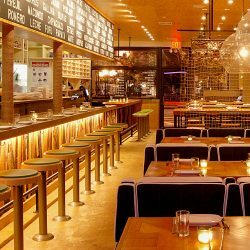 Renowned Chef Marcus Samuelsson together with restaurant Associates & Lincoln Center recently opened the American Table Café and Bar, which is located at the Lincoln Center’s Alice Tully Hall in Manhattan, NY. Diller Scofidio + Renfro, the designers of the Lincoln Center Redevelopment Project which includes the new, critically acclaimed Alice Tully Hall, transformed the 75-seat café which is located both in Alice Tully Hall’s lobby and its exterior, while fostering an intimate space for dining and socializing. 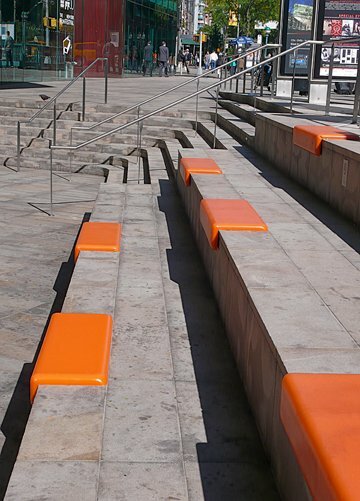 Fproduct, Inc., in collaboration with DS+R, was commissioned to design and produce six outdoor cushions for the cafe’s exterior stone plaza using Fproduct’s innovative Gel Pal material. 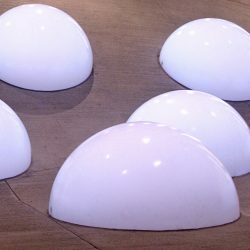 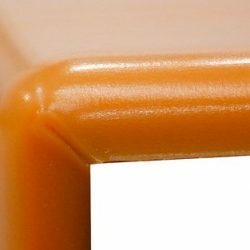 The rectangular silicone gel cushions have a slim vertical extension for stability and can comfortably accommodate two individuals. 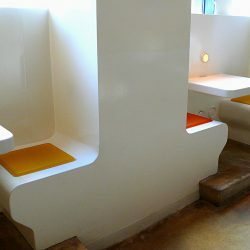 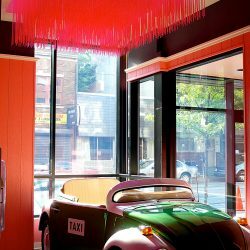 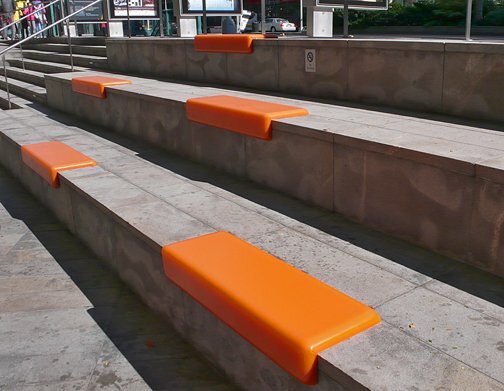 The vibrant orange color of the gel cushions aesthetically complements the interior renovations, thus creating a visual link with the cafe. 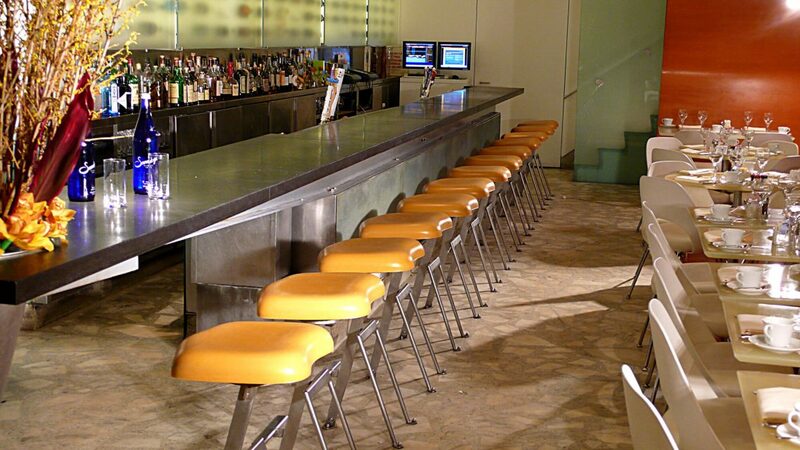 The Brasserie has been an iconic fixture in the Seagram building on E.53rd Street in Manhattan since 1959. 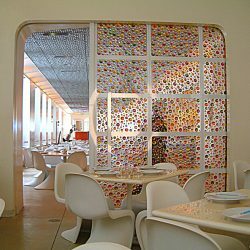 Hailed by ZAGAT, among others, as an “essential NYC” experience, the Brasserie, since 2001, now showcases the award-winning architecture of Diller, Scofidio + Renfro (DS+R) . 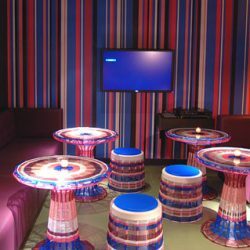 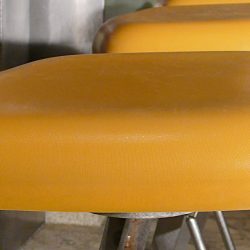 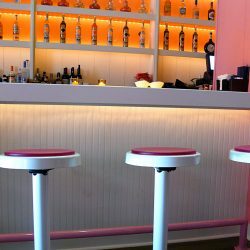 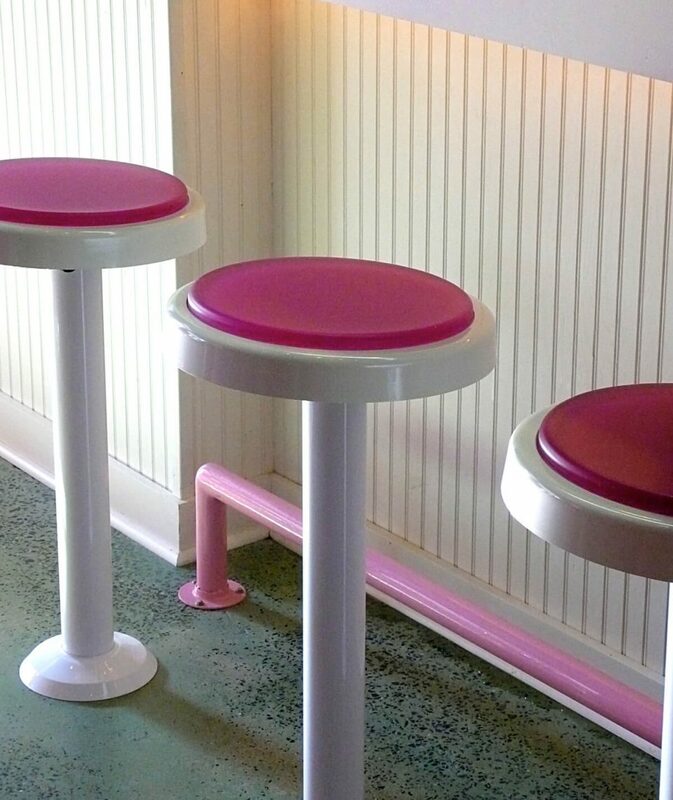 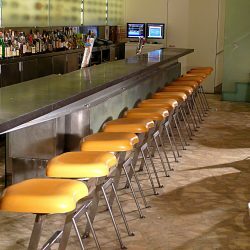 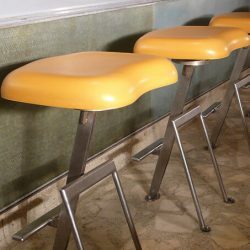 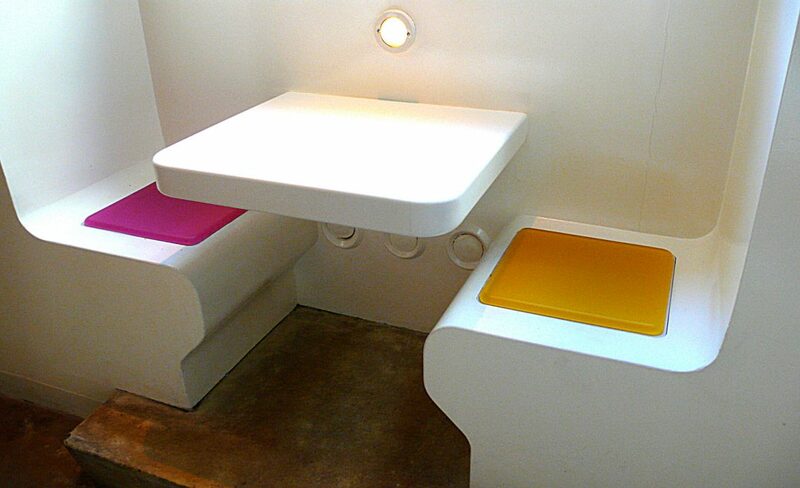 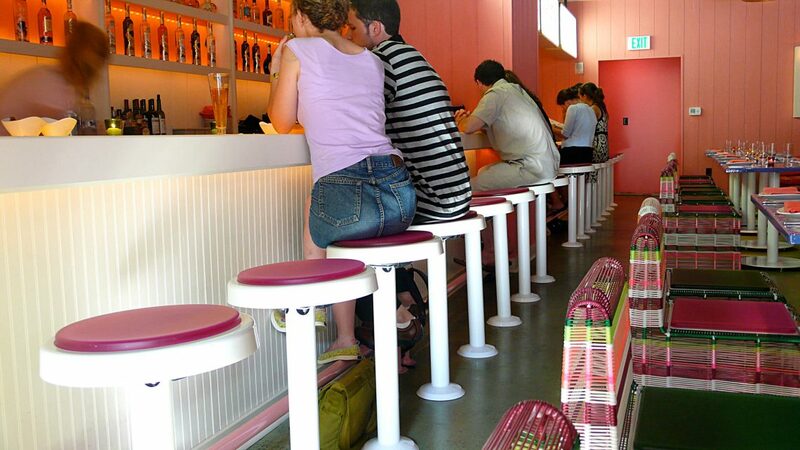 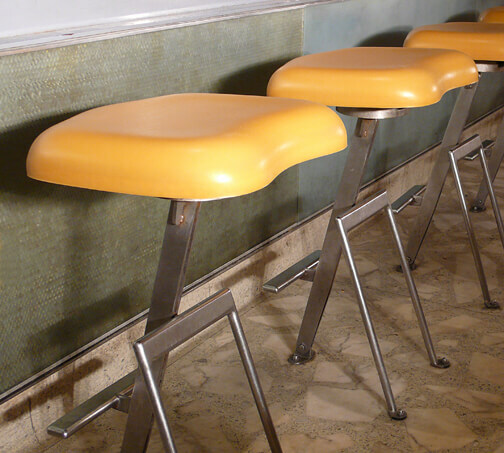 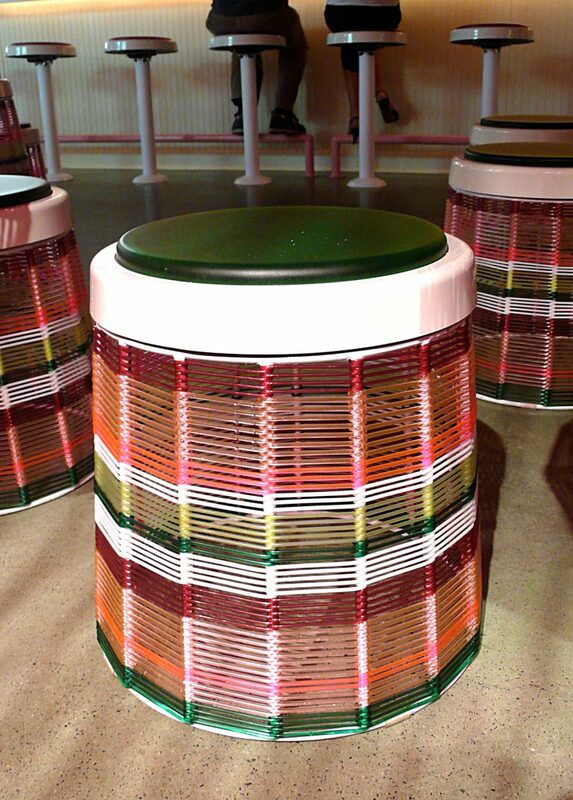 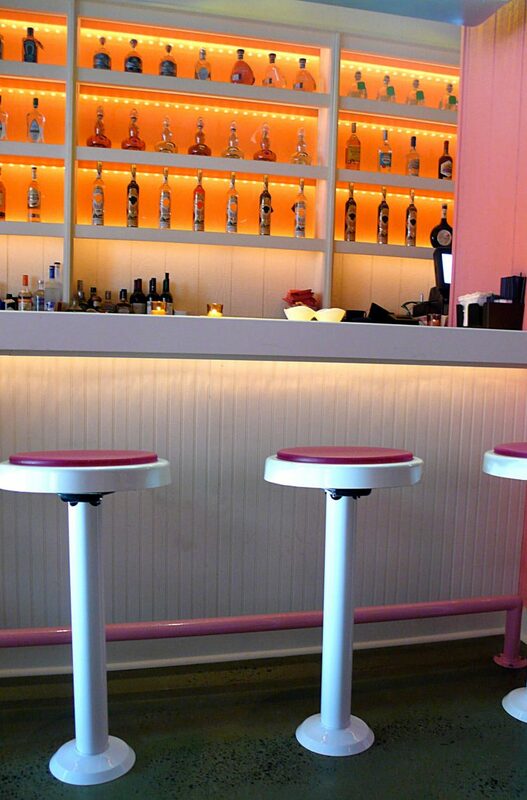 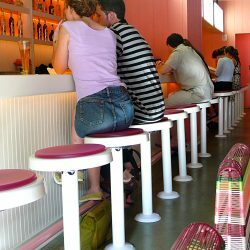 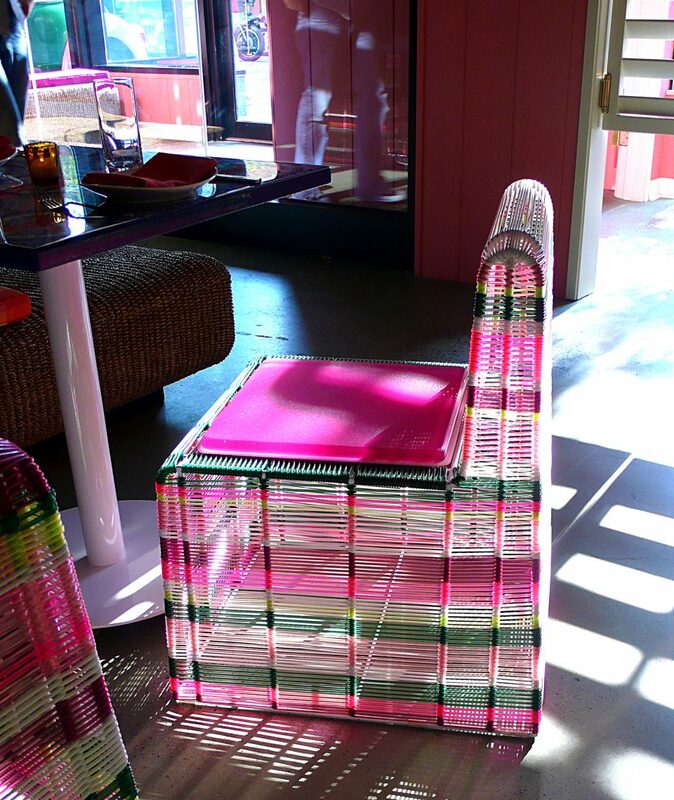 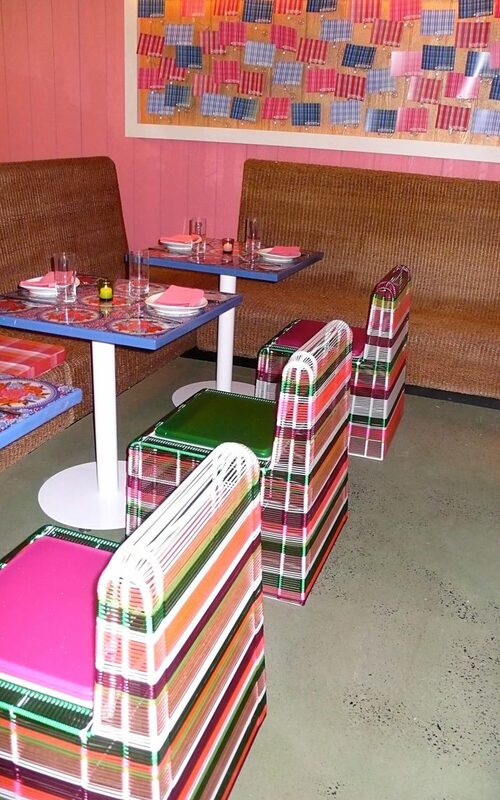 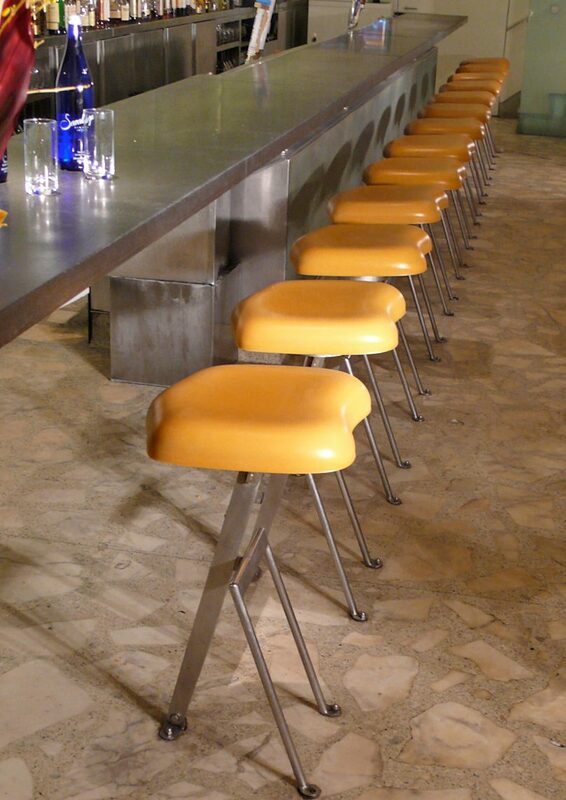 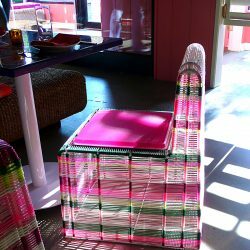 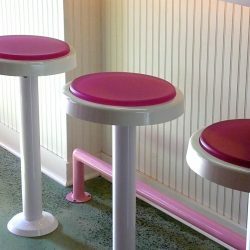 In 2011, DS+R commissioned Fproduct, Inc., to collaborate, design, fabricate and install new replacement cushions for the signature sleek barstools with Fproduct innovative Gel Pal material. 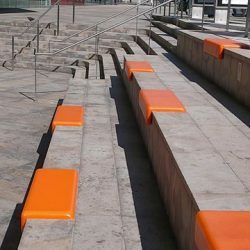 While the new cushions replicate the original’s overall dimensions, geometry and thickness, their new amber color, surface texture and feel were subtly augmented by the advanced technology of the Fproduct system. 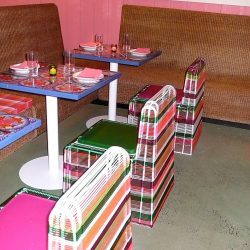 The result is a seamless visual transition for the restaurant’s notable design with an improved tactile seating experience and cushion performance. 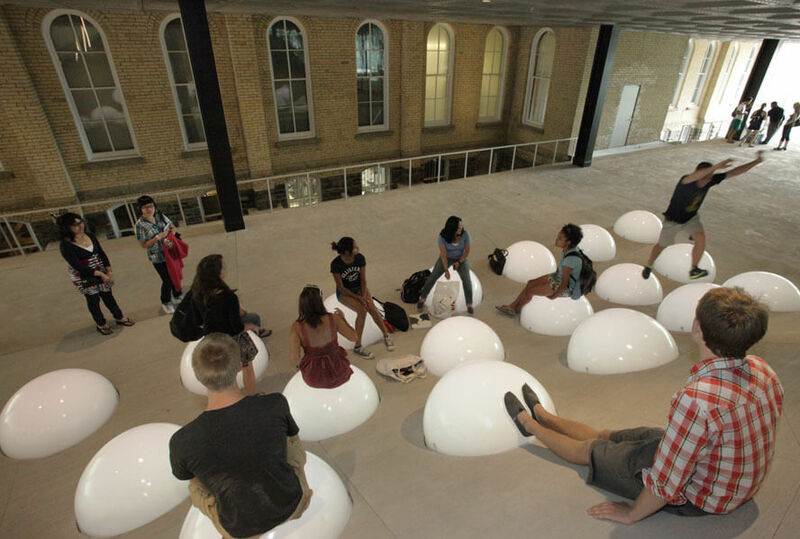 Between 2009-2011, Fproduct collaborated with OMA (Office for Metropolitan Architecture, the prestigious Rotterdam-based architecture firm of Dutch architect Rem Koolhaas to design and fabricate a visually stunning exterior seating area for the Milstein Hall – a new 47,000 square foot addition including studios, critique spaces, auditorium, gallery and exterior workspace and plaza at Cornell University’s College of Architecture, Art and Planning (AAP). 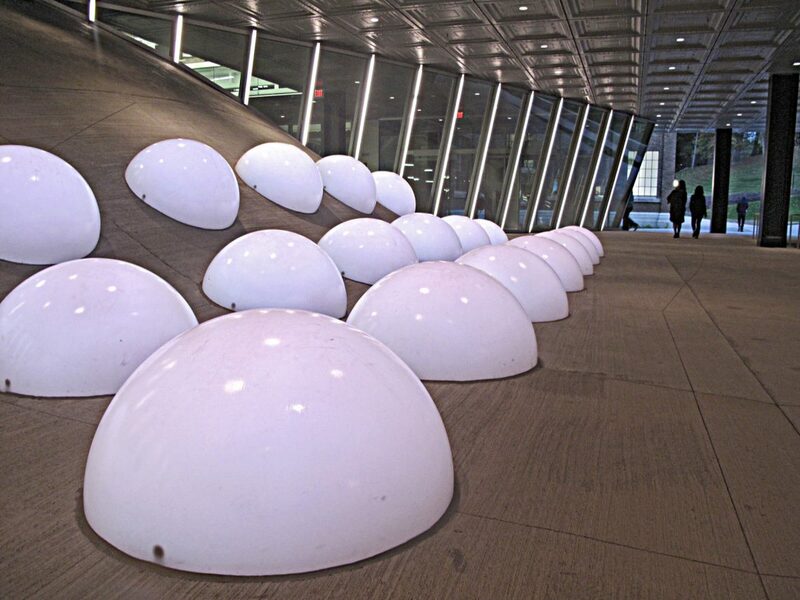 For an exterior seating area on a concrete slope, OMA envisioned the use of a dome seat, with rubber skin and light emitting properties. 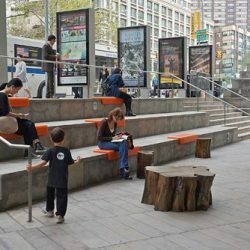 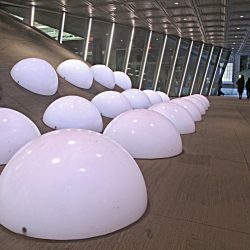 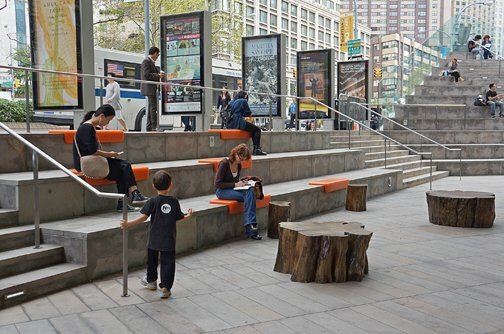 In collaboration with OMA’s New York office, Fproduct applied its proprietary casting techniques to the design and fabrication of 21 illuminated exterior seating pods. 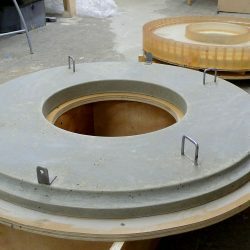 Fproduct also developed a unique solution to secure the pods to the concrete slope using a custom-designed concrete base. 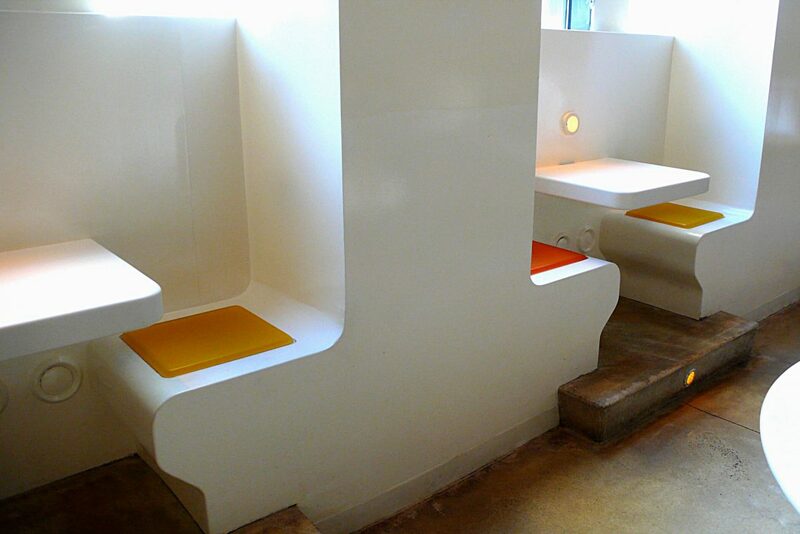 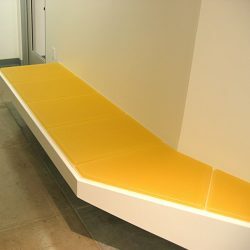 The versatile design of the seating pods provides a horizontal surface to sit on in any sloping position. 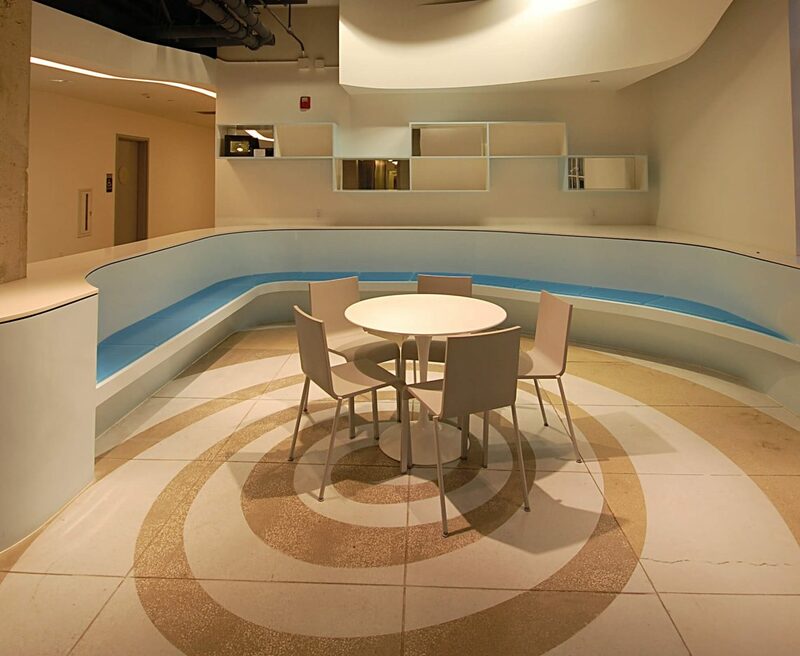 How do you partition a space but maintain continuity? 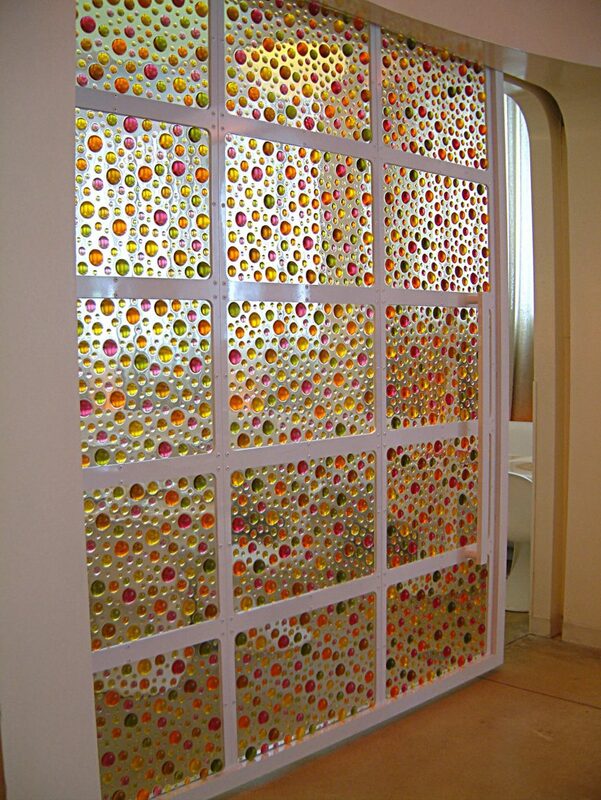 Provide a measure of privacy while preserving the airy feel of an open plan? 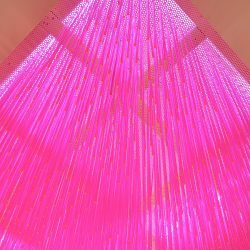 Contain sound but enhance light? 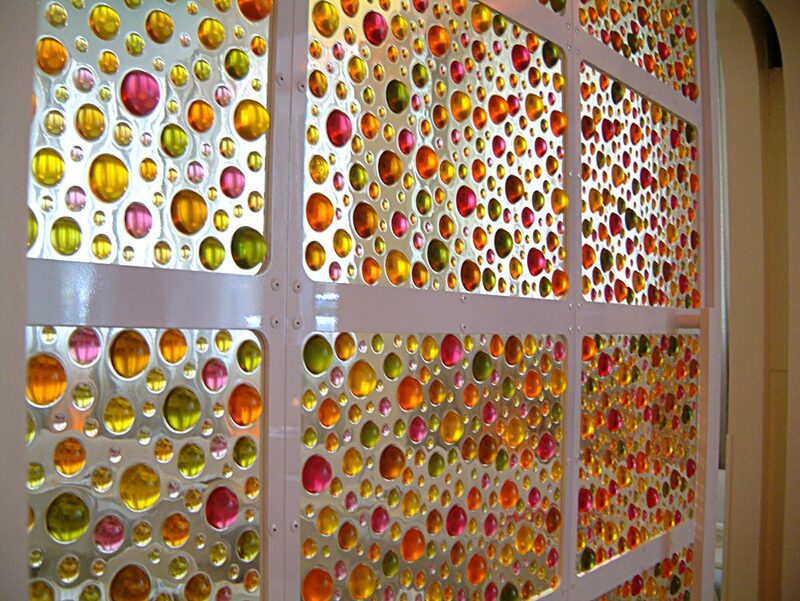 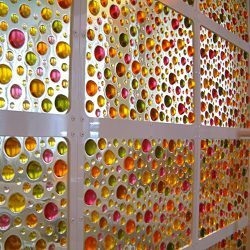 Jun Aizaki of Creme Design Studio found the solution to these seeming paradoxes through the use of Fproduct’s Soft Gem panels for the Pod Restaurant in Philadelphia. 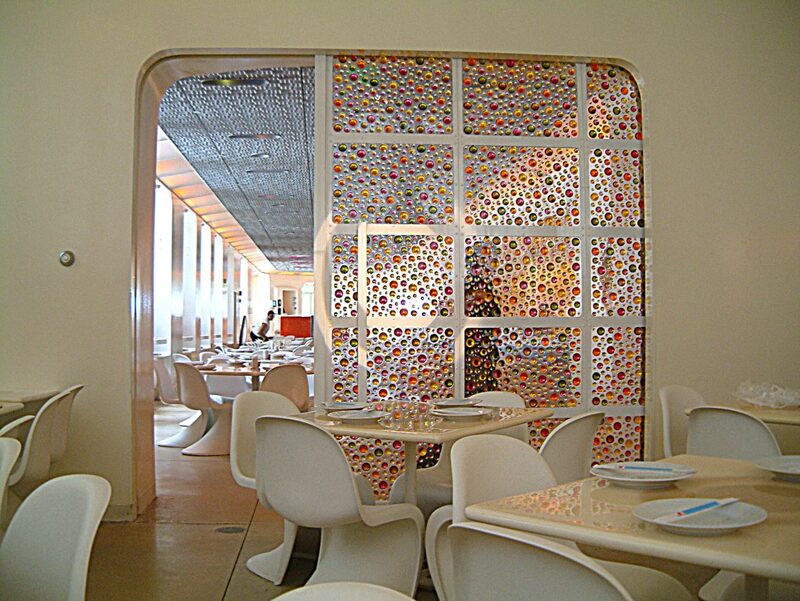 A sliding door made from these translucent panels separates diners in the rear of the restaurant from the boisterous bar and main seating area in the front. 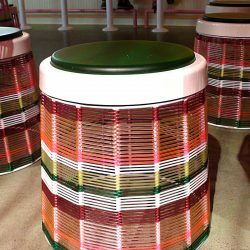 In the main room, the cozy booths were cushioned with Fproduct’s Soft Pad cushions, complementing the both the jewel-tones of the Soft Gem panels and the Verner Panton chairs used throughout. 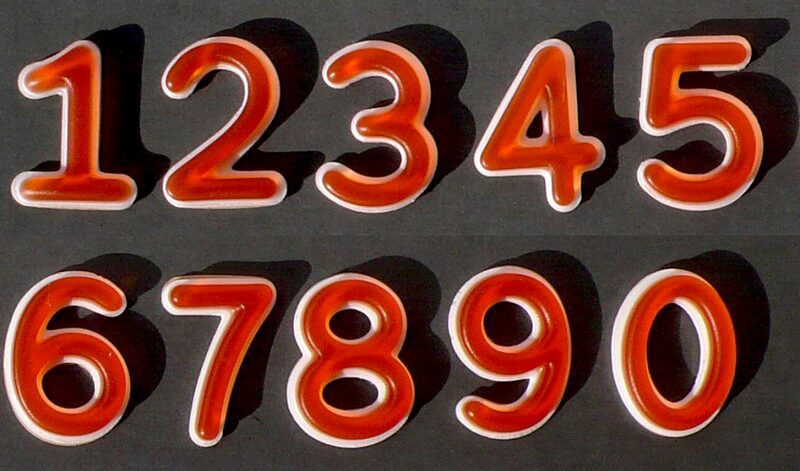 The Fproduct aesthetic is at home in a variety of contexts. 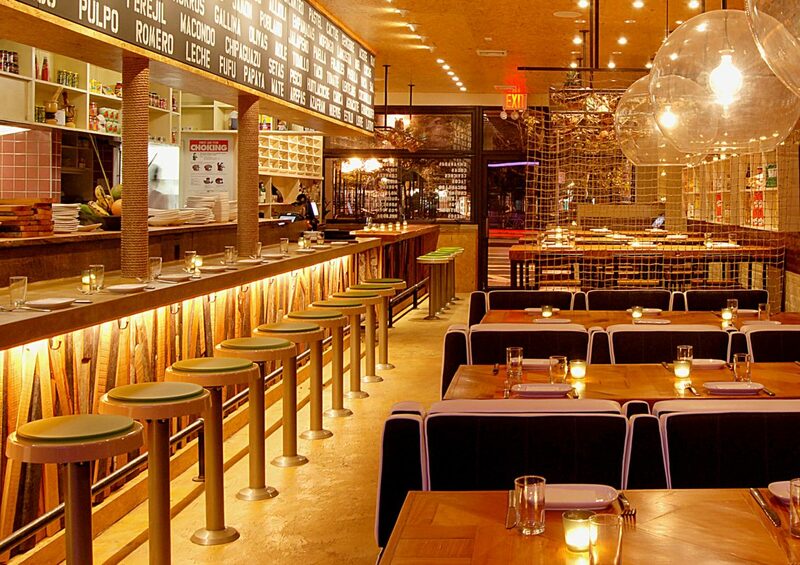 Creme Design Studio chose our Distrito Stool for the Macondo restaurant’s counters. 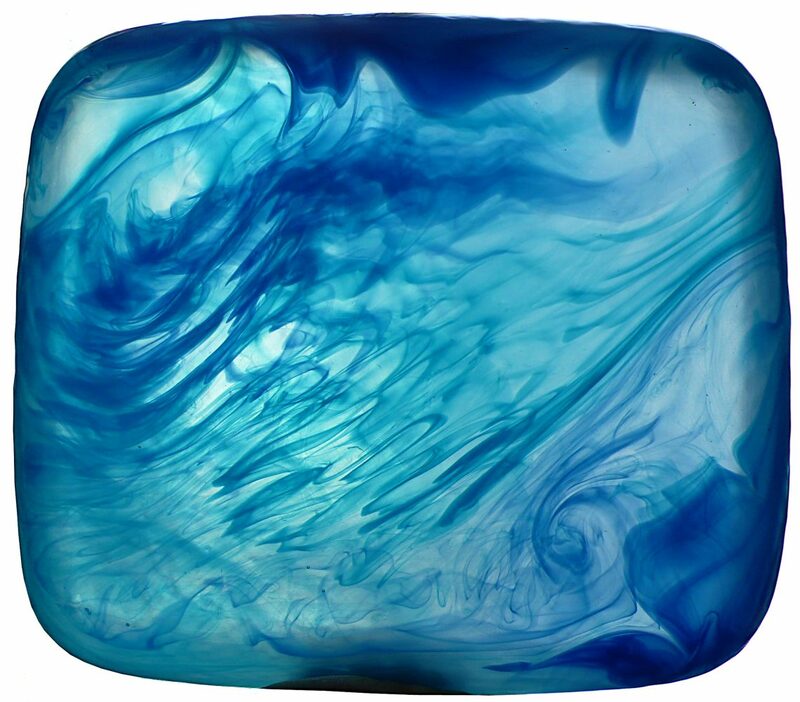 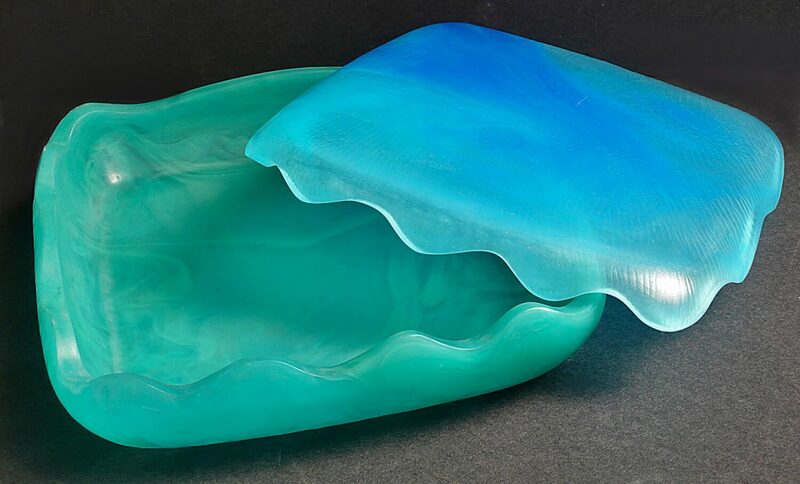 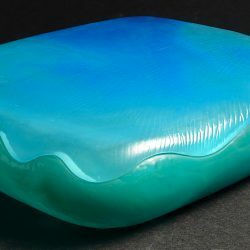 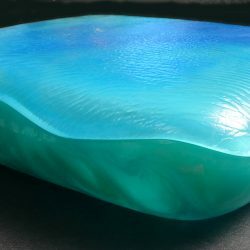 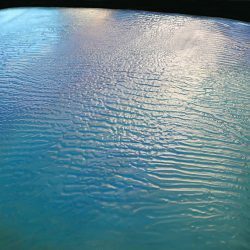 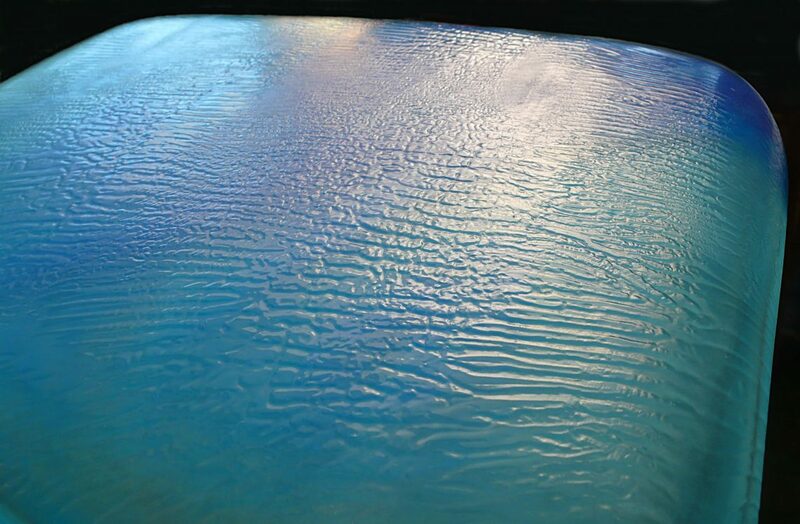 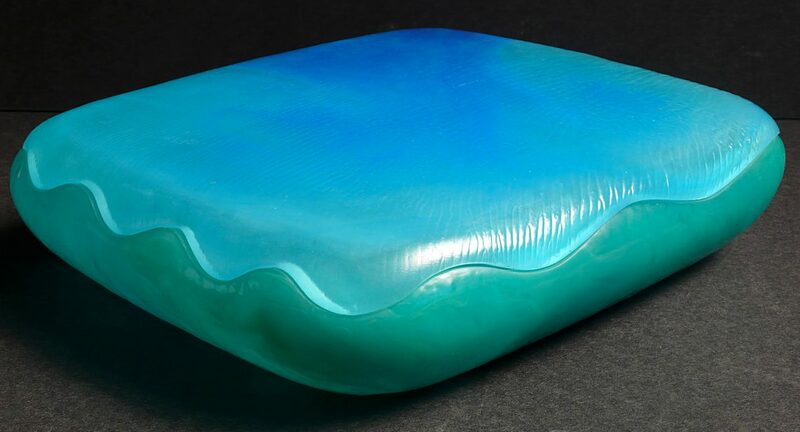 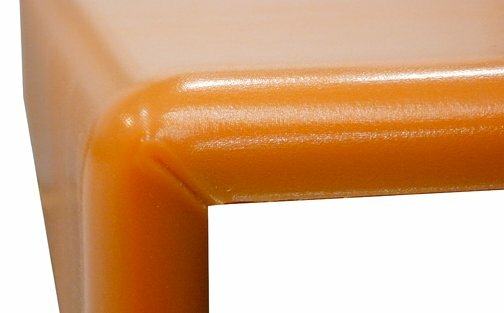 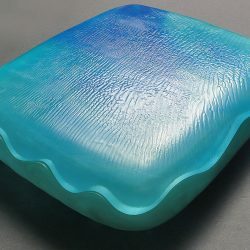 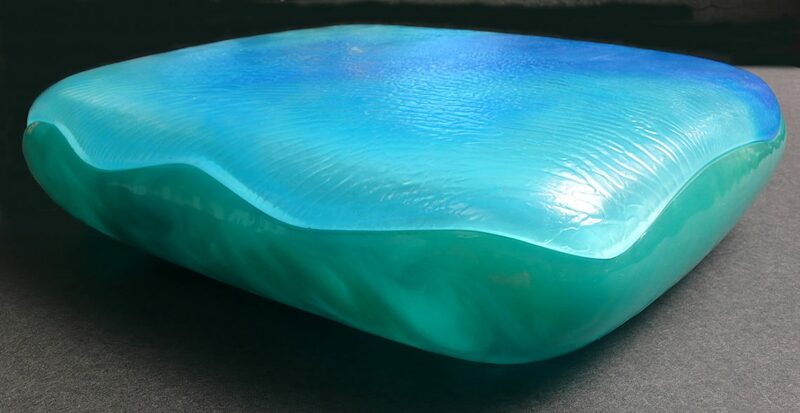 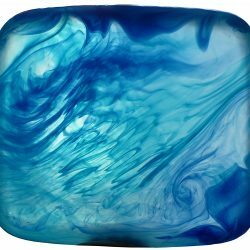 The urethane Soft Pad has been used in a variety of applications beyond seat cushions. 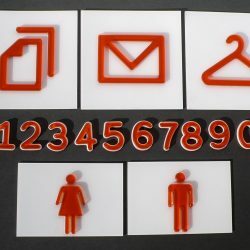 The Pentagram design studio was inspired by its tactile appeal, and commissioned Fproduct to create interior signage for the Grey Group’s Manhattan headquarters. 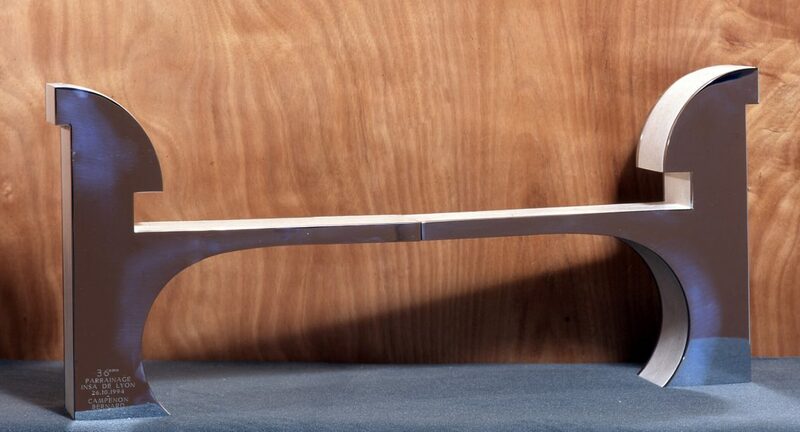 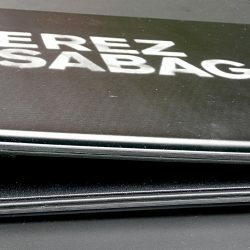 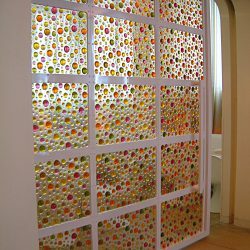 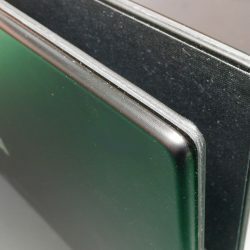 The raised designs are 0.75″ in thickness. 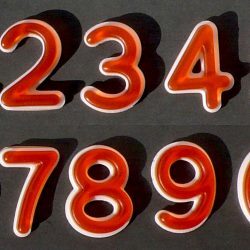 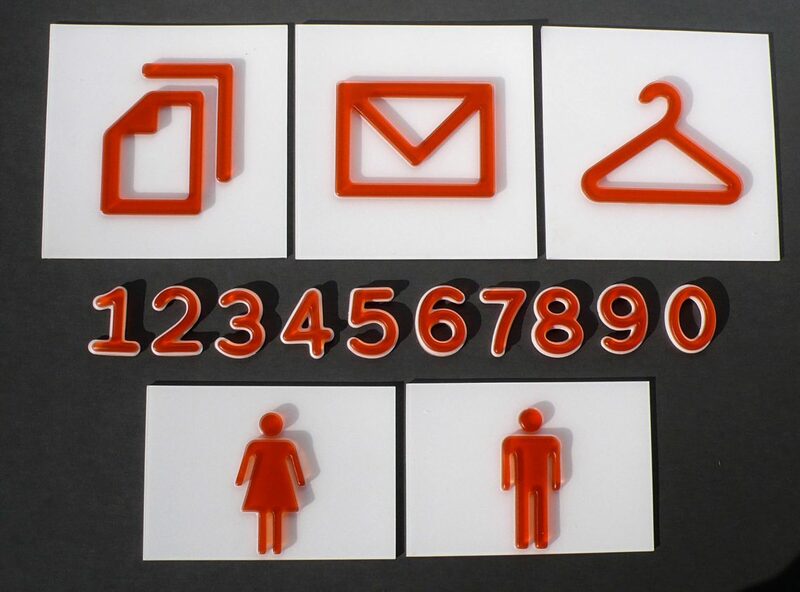 The numerals are approximately 1.75″ x 1″, the larger pictograms are approximately 6″ square. 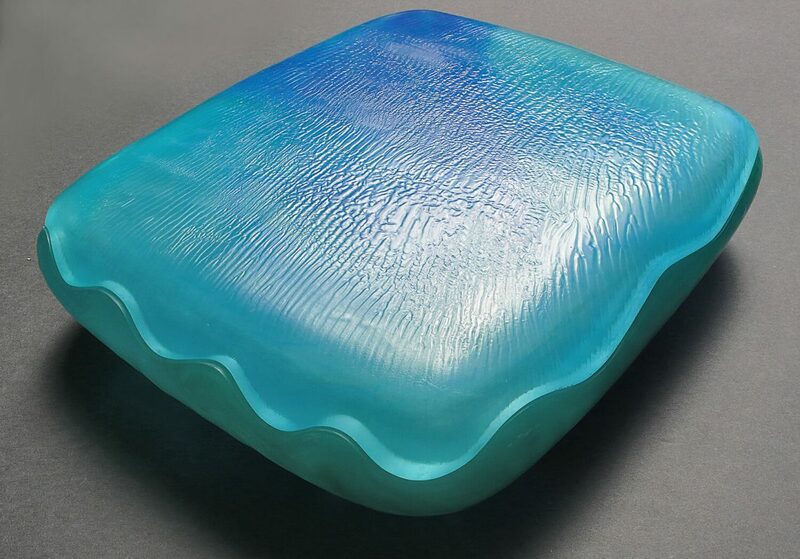 The Soft Pad has found a number of unconventional applications. 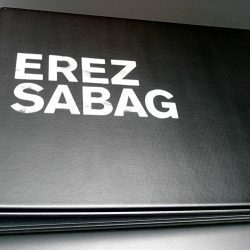 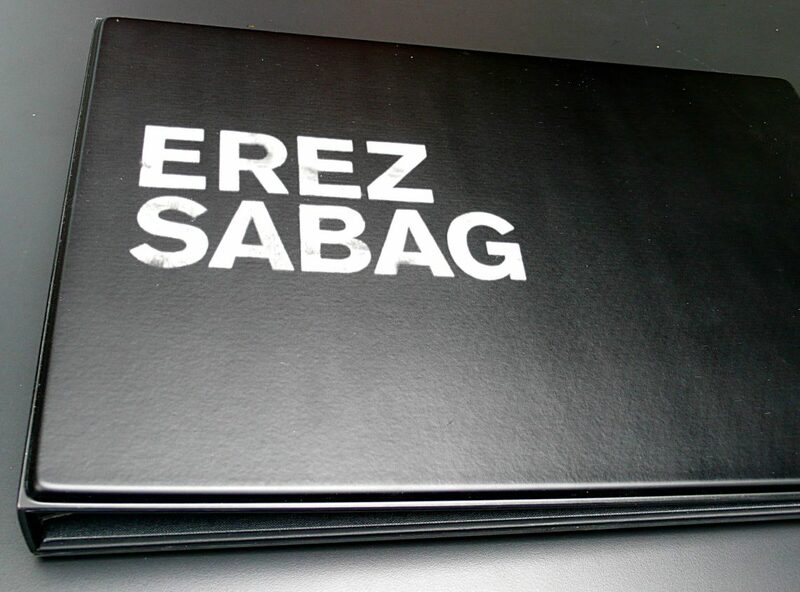 Fashion photographer Erez Sabag wanted to his portfolio to have a distinctive look and feel. 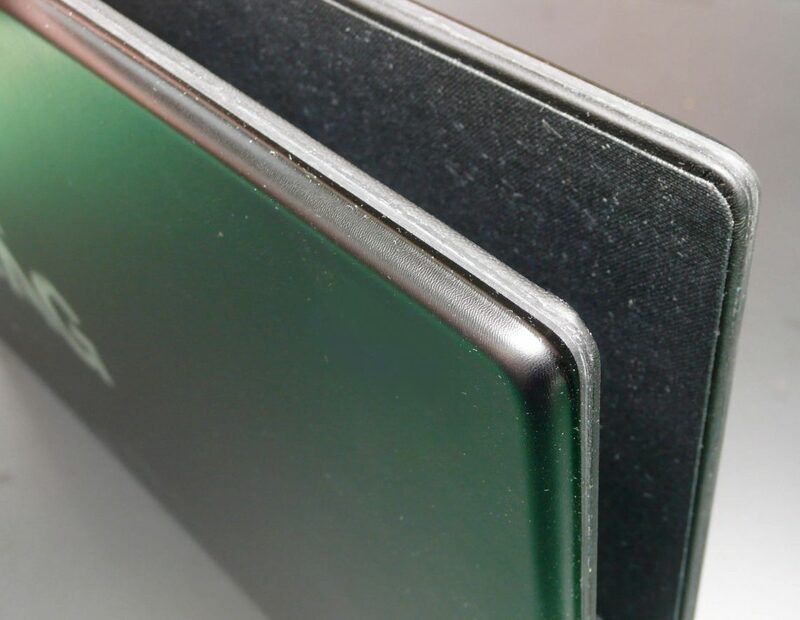 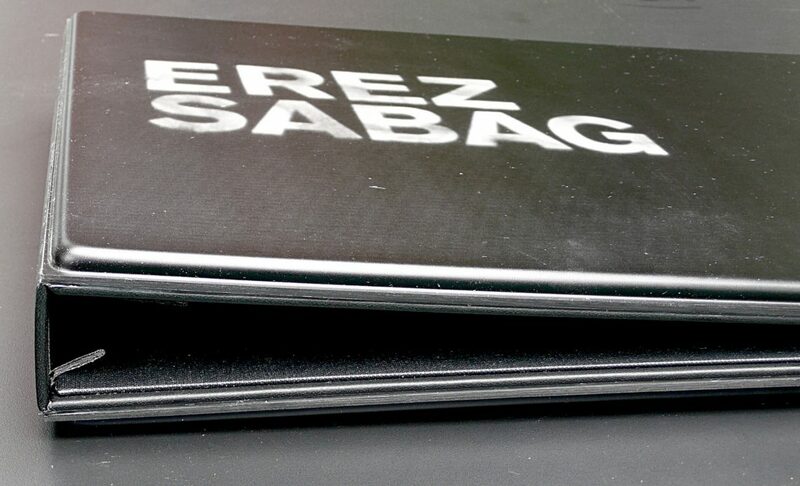 Fproduct created a bespoke binder using the Soft Pad gel, with the photographer’s name embedded in silver. 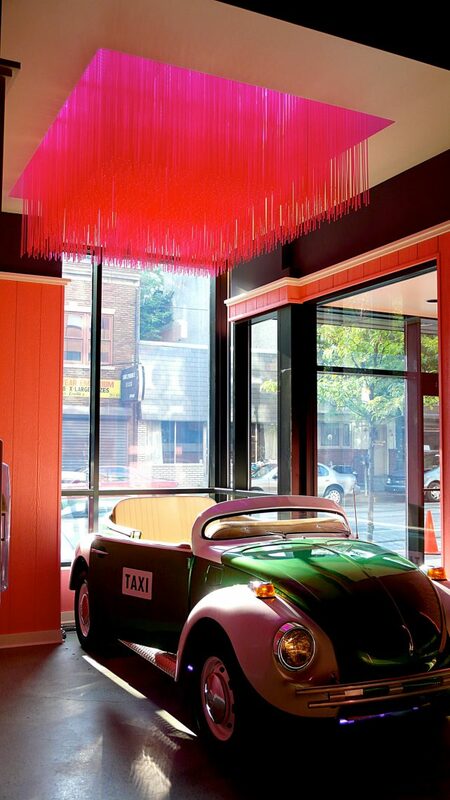 Fproduct has had a very fruitful relationship with Creme Design Studio, particularly in regard to restaurant projects. 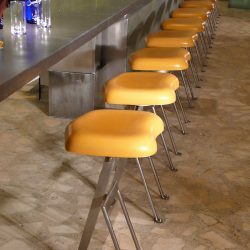 For the Distrito Restaurant in Philadelphia we collaborated on the design of the bar stools, cushioning them with the Soft Pad. 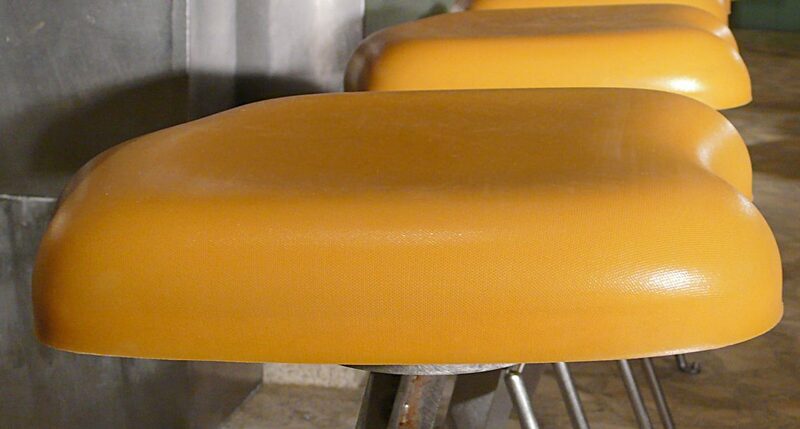 The Soft Pad was also used for the chairs and ottomans. 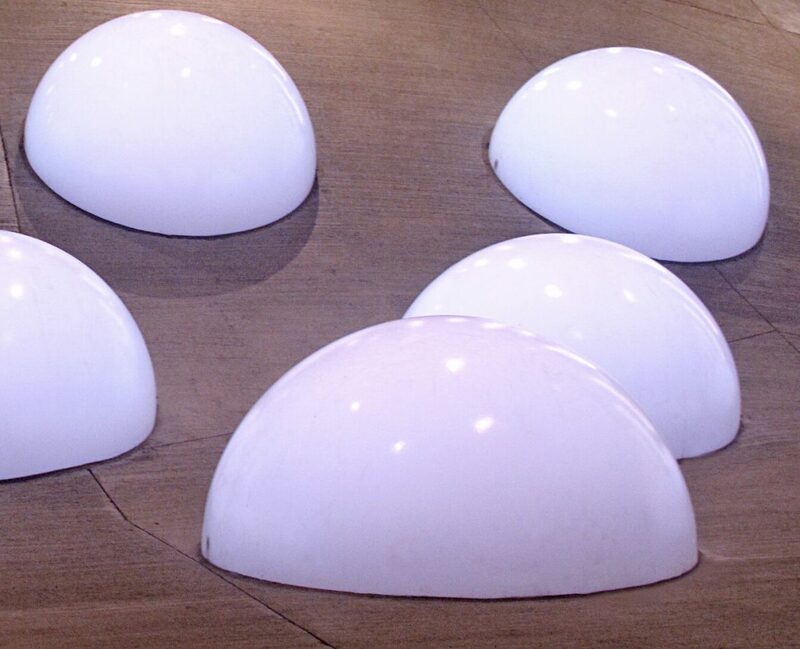 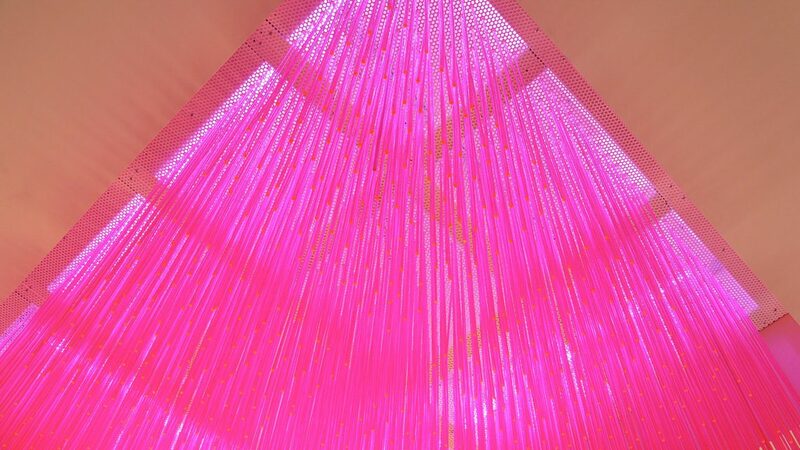 In addition Fproduct was responsible for the art fabrication of the ceiling lights on the first and second floors. 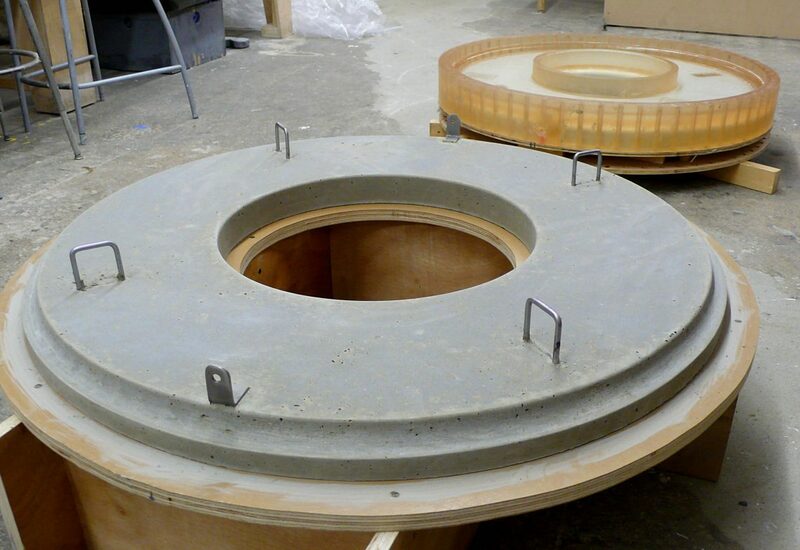 Designer Todd Shearer came to us to assist with the fabrication of a presentation case for a very special client. 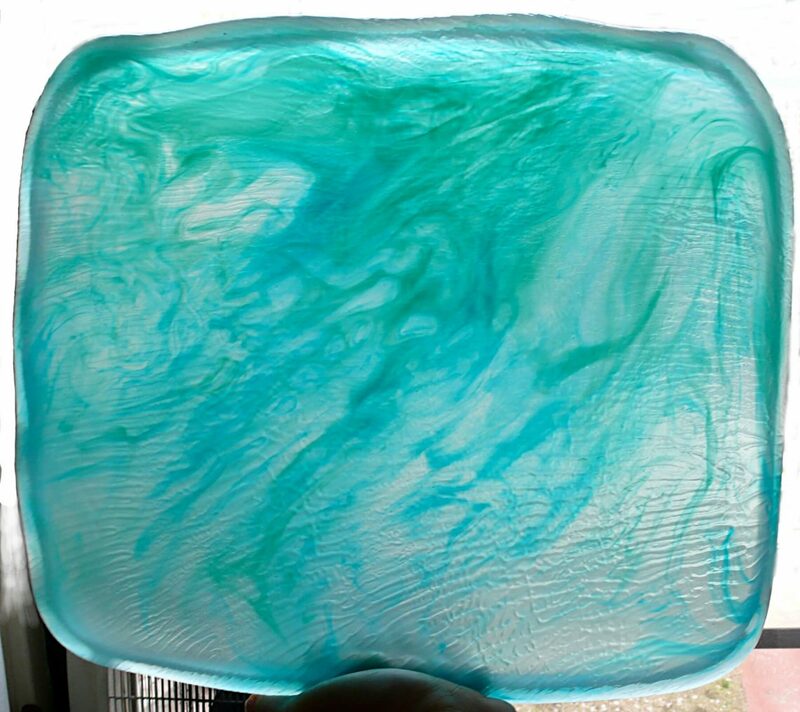 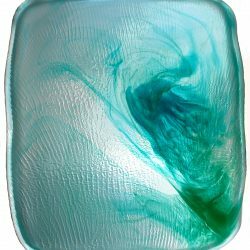 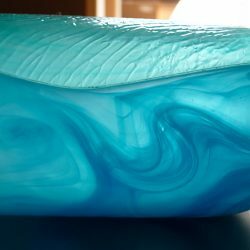 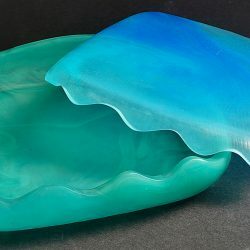 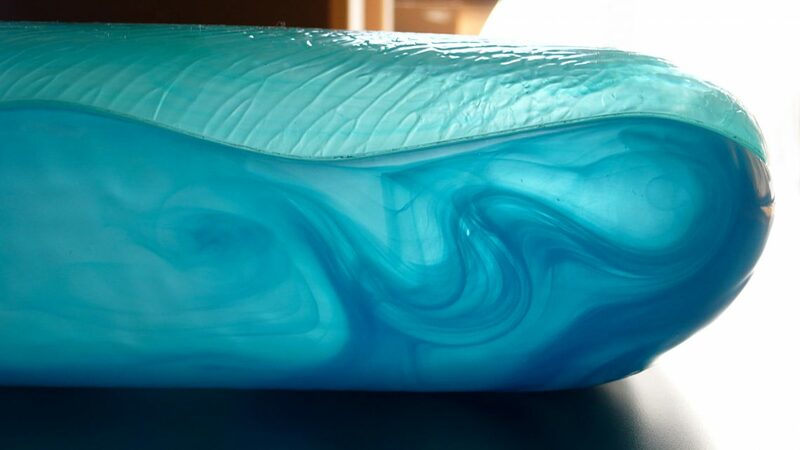 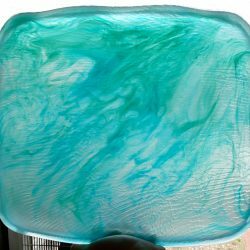 Working together, we refined the design to produce a luminous vessel roiling with color, its highly tactile surface a delight to the hand as well as the eye. 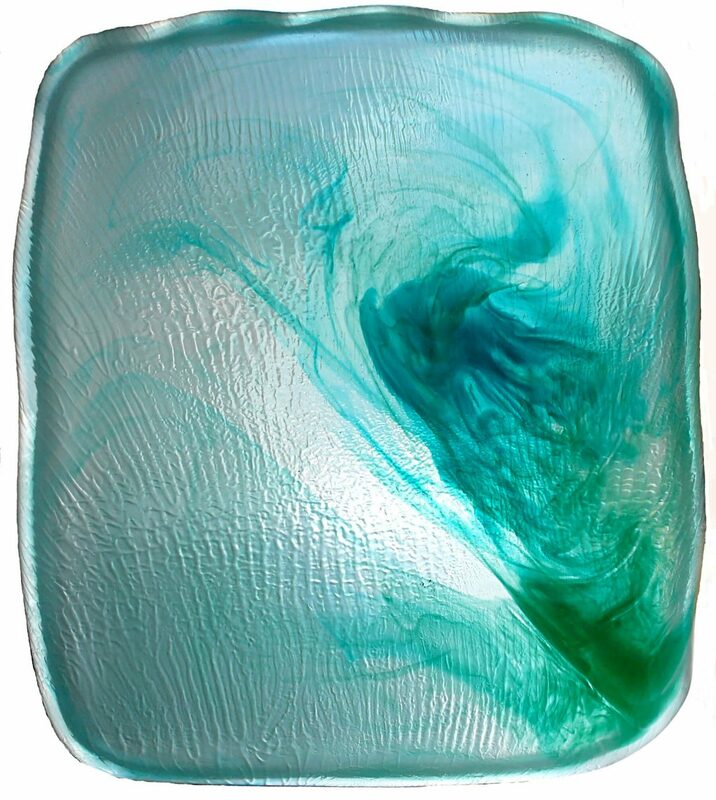 Each of the 21 pieces in the series is unique, with a sensuous, aqueous and organic aesthetic. 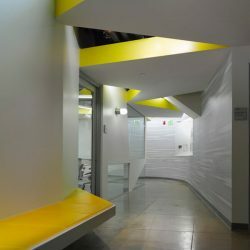 Fproduct collaborated with John Friedman/Alice Kimm Architects on the design of a number of indoor casual seating areas at the Graduate Aerospace Laboratories (GALCIT) at the California Institute of Technology, Pasadena. 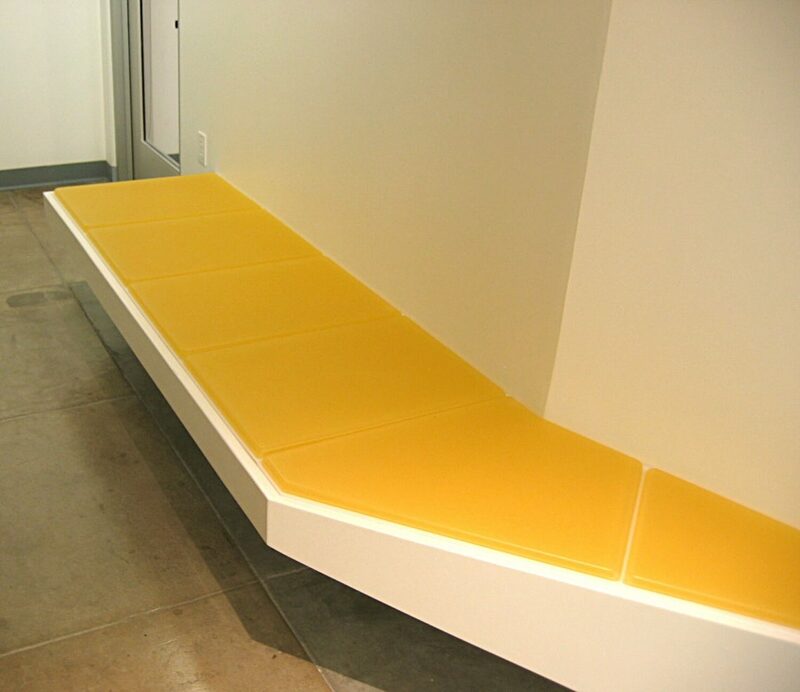 The Soft Pad cushion was applied to benches in the cafeteria, meeting room and hallway. 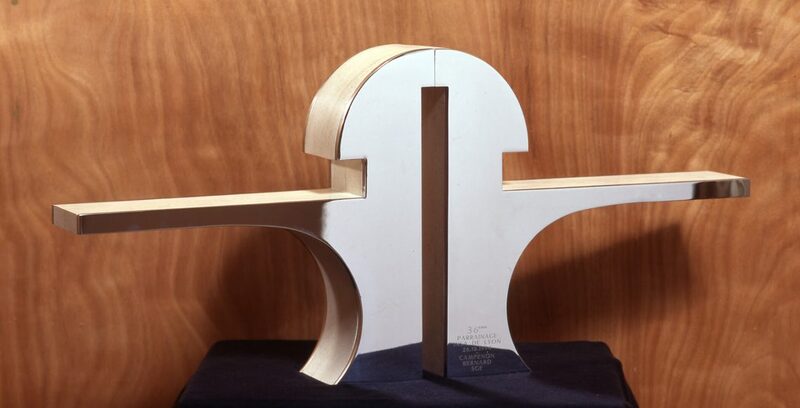 Bernard Campenon (a large construction firm) wanted to commemorate their corporate sponsorship of INSA Lyon (Institut national des sciences appliquées, National Institute of Applied Sciences), an engineering school. 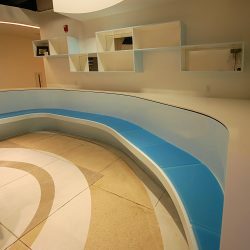 The bold forms and fluid lines of Fproduct’s reversible design reference Campenon’s expertise in building bridges and its unwavering commitment to the student body.